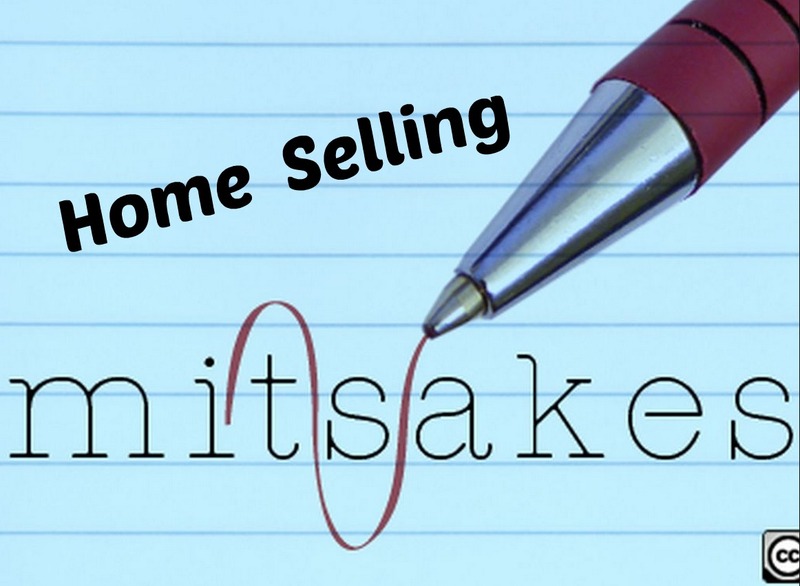 Selling your home can sometimes be a trying process. (Getting the home ready for the market, showings at inconvenient times, and moving) It can be a world wind! To make sure you get the most money possible, we have come up with 4 Costly Seller Mistakes to avoid. 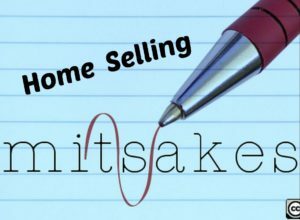 Avoiding these mistakes will make the selling process smoother while getting you the most money possible. 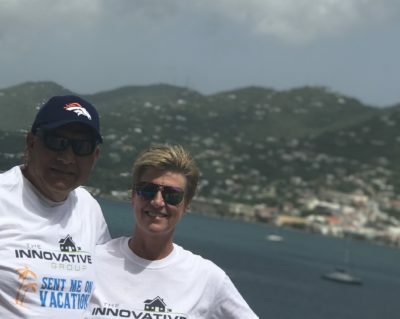 We all want to get the most we can out of our Real Estate investment, but there’s a fine line between pricing at the top of the market and pricing yourself out of the market. The first issue with overpricing is competition. When you overprice your home, you often are competing with homes you shouldn’t be competing with. Buyer’s looking at your home are deciding to write offers on competing properties, and buyers who probably would write you an offer never see the house because you’ve priced it outside of their search budget. The second issue with overpricing is your home will need to appraise. When a buyer is obtaining financing, the buyer’s bank will send a 3rd party appraiser to the home to determine market value. If there aren’t recent sales (recent being within the past 6 months), the appraiser may have trouble justifying the home’s value. In that scenario, the buyer could have trouble obtaining financing. The best way to determine your home value is to check Zestimate on Zillow…..Just kidding! Zestimate on Zillow is like a box of Chocolate, you never know what you’re gonna get (In my Forest Gump voice). It isn’t always off, but it tends to be high sometimes, low sometimes, and right on target sometimes. Have a Realtor come out to give you a market analysis. Keep in mind, if you get a market analysis that you don’t feel is accurate, get a second opinion. It’s ok to interview multiple agents to see who you are most comfortable with. When you were shopping for a home, did you ever have the seller home during one of your showings? If so, it was a little awkward right? I’ve walked into a home once to be greeted by the seller eating cereal with no shirt on…Come on in! I’ve walked into a master bedroom once where the seller was in bed and simply waved to me to let me know it was ok…Don’t be those people! When the seller is gone, buyers feel more comfortable to look in the pantry, closets, ect. Studies show the longer someone is in the home, the more likely they are to buy the home. From my experience, when a seller is home (Even if they have their shirt on and aren’t sleeping in bed) the buyer tends to rush through the showing. Everyone has a few items around their home that probably needs to be fixed, but we haven’t had the time to get around to fixing them. Before selling, you really want to consider completing those repairs. For example, maybe there’s an electrical outlet that isn’t working properly that you haven’t gotten around to replacing. You may be capable of replacing that outlet yourself for $20. “Well, I’ll just wait for the inspector to find it and deal with it then” The issue with this thought process is the buyer may ask for a licensed electrician or licensed contractor to make the repair and now your $20 repair could cost you $120. Save money and make the repairs upfront. 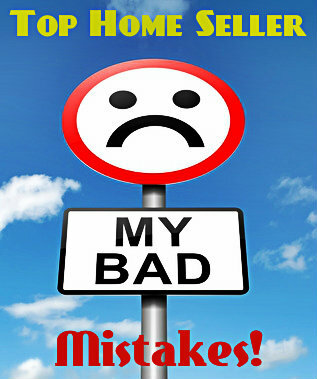 The best way to avoid costly mistakes while selling your home is to hire an experienced Realtor who can help you navigate the selling process and get you the most money possible. If you are thinking about buying or selling a home, give us a call! We’d be happy to help!